After another train derailed in Uttar Pradesh, Railway Minister Suresh Prabhu met Prime Minister Narendra Modi on Wednesday . Prabhu later tweeted that he took “full moral responsibility” for the railway accidents. Prabhu tweeted that he had met Prime Minister Narendra Modi “taking full moral responsibility” and that Modi “has asked me to wait”. “I am extremely pained by the unfortunate accidents, injuring passengers and loss of precious lives,” he added. At least 74 persons, four in critical condition, were injured when 10 coaches of the Kaifiyat Express derailed in Auraiya district of Uttar Pradesh on Wednesday morning. On Saturday, Utkal Express had derailed, killing 23 people and leaving more than 100 injured. 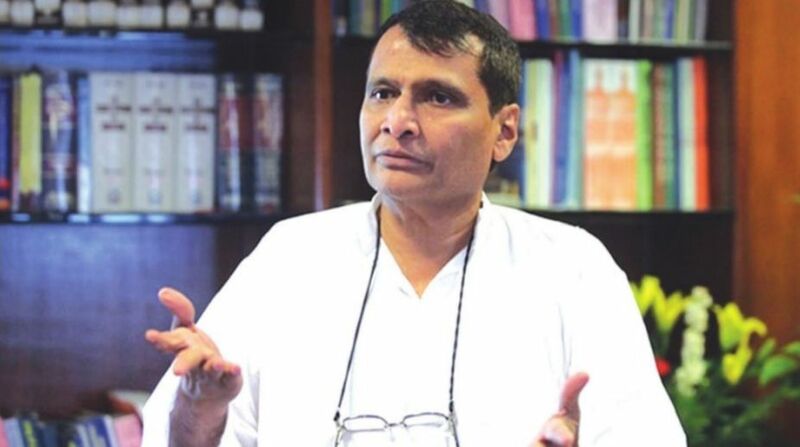 Though Prabhu did not specifically mention that he had offered to resign, there has been intense speculation that he may have offered to resign considering the language of his tweets. Railway Board Chairman A.K. Mittal has also offered to resign in the wake of the accidents. But there was no confirmation if Mittal has quit. “I am extremely pained by the unfortunate accidents, injuries to passengers and loss of precious lives. It has caused me deep anguish,” the Railway Minister said. Prabhu said that he had tried to overcome “decades of neglect through systemic reforms in all areas leading to unprecedented investment and milestones”. 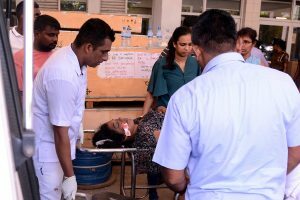 After the Saturday accident involving the Kalinga Utkal Express, the Congress said that since the Modi government took power in 2014, 259 passengers had died and 899 had been injured in 27 rail accidents. An initial probe into the Kalinga Utkal Express tragedy found that the accident was caused due to negligence by railway staff.